OMG!!! 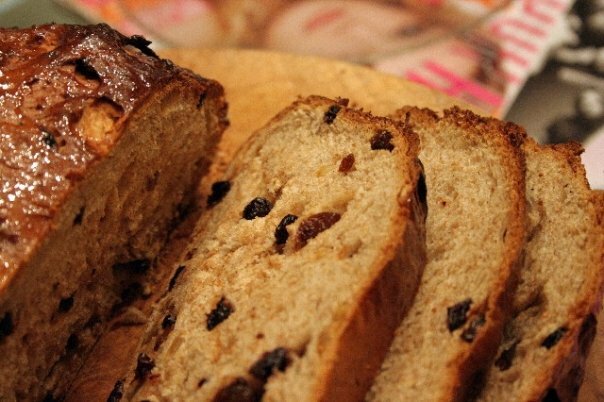 I love Bara brith!! Haven't had this for ages!